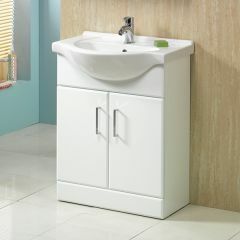 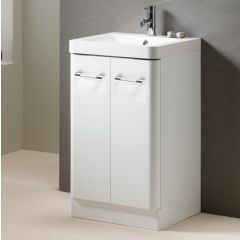 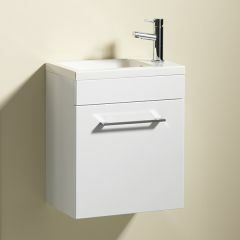 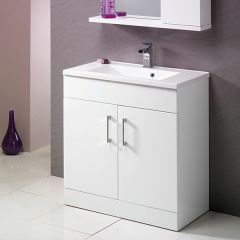 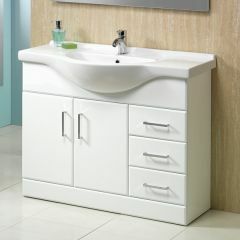 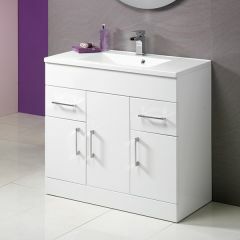 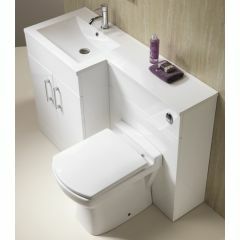 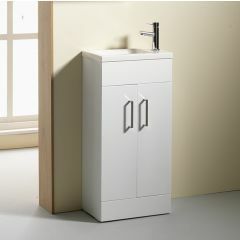 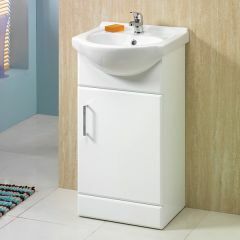 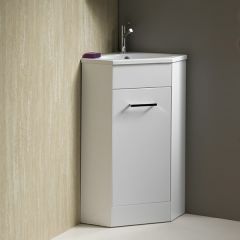 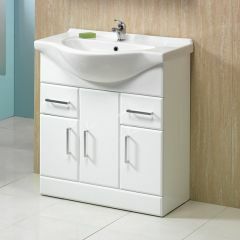 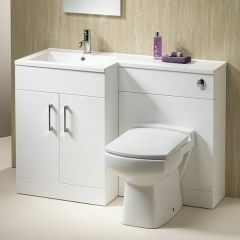 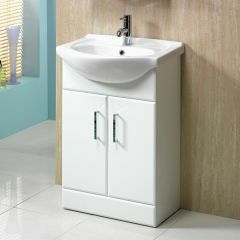 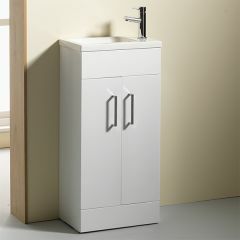 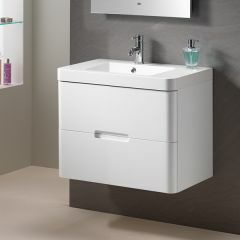 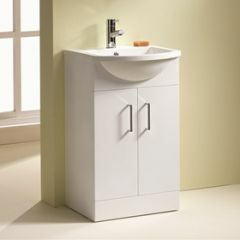 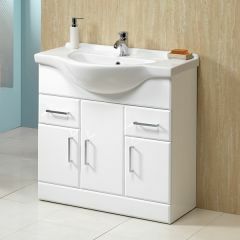 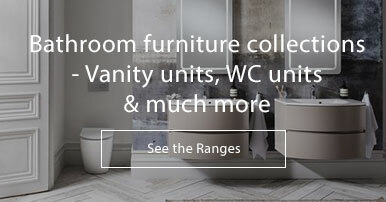 Quality furniture units from Qualitex to house your basin and provide useful storage solutions. 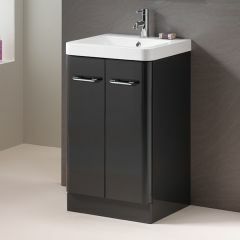 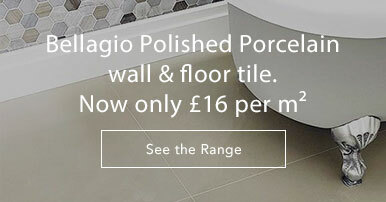 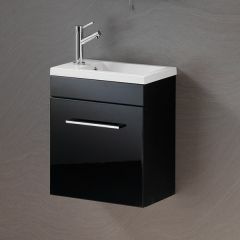 These white and black units are classically designed and timeless so will look fantastic in any bathroom. 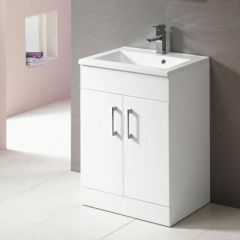 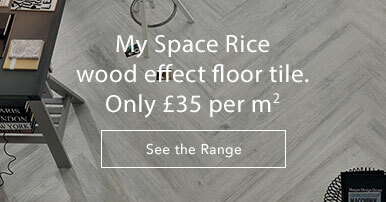 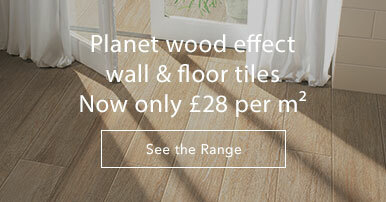 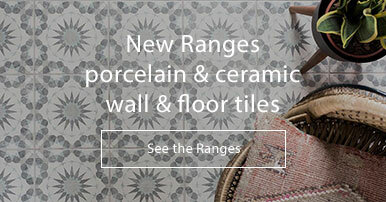 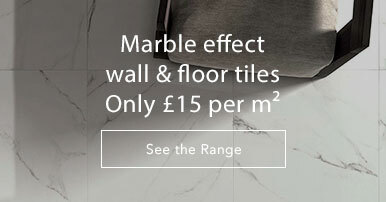 Please see the Qualitex brochure for more photos and details.